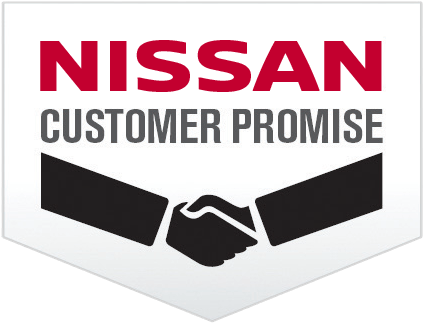 Our staff at DeMaagd Nissan is made up of automotive professionals -- an trained and experienced staff that is dedicated to Customer Excellence before, during and after the sale. Click our website, call our dealership, or come by our car lot. We are always available to help our customers with all their automotive needs.